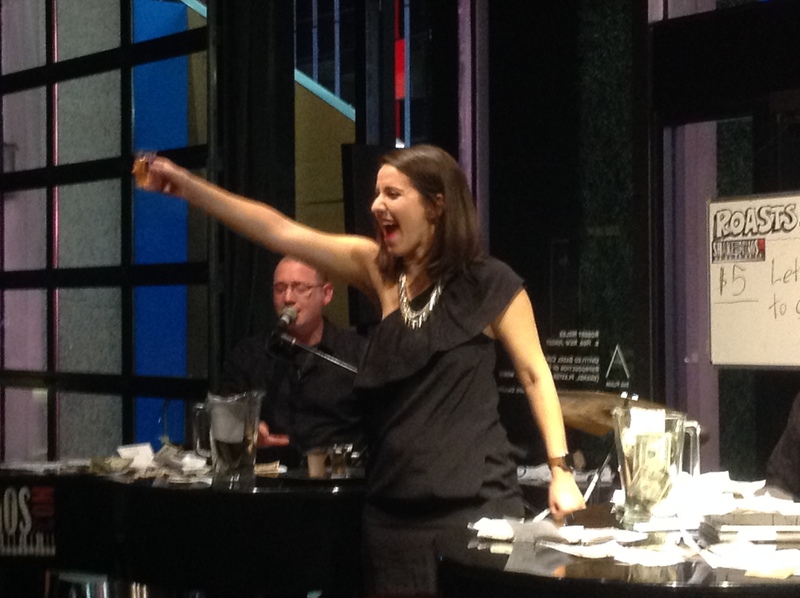 Dueling Pianos Video of the Week – PACKED HOUSE! 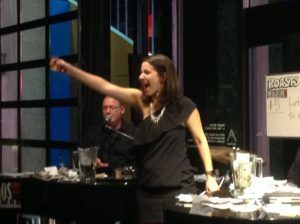 | Shake Rattle & Roll Dueling Pianos NYC | The Best NYC Dueling Pianos bar shows - all request Dueling Piano parties for Birthday, Bachelorette and more! Dueling Pianos Video of the Week – PACKED HOUSE! Sean Rainey, James Barr and Andrew Potenza rile up our BIGGEST NYC CROWD EVER with a little UPTOWN FUNK!